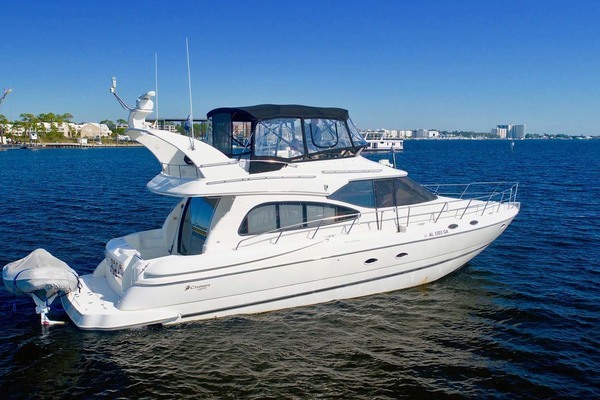 Would you like a no obligation, current market evaluation of the value of your boat? 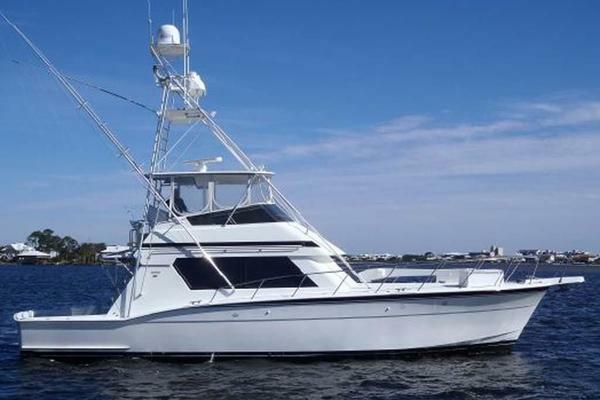 UYS and United Yacht Sales Emerald Coast are trusted by more sellers than any other brokerage firm in the industry. Our closing staff, on average, processes over 600 transactions annually resulting in your yacht spending less time on the market. 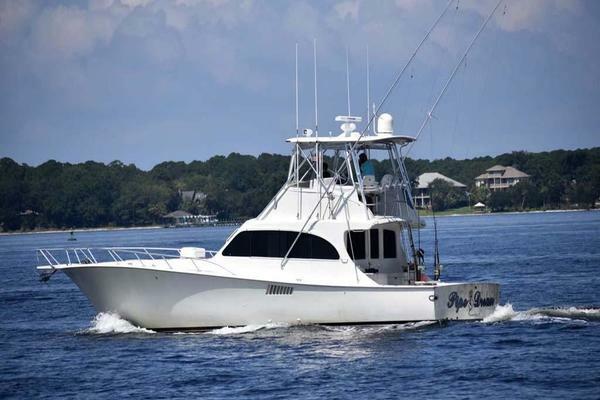 If you want to sell your yacht, UYS Emerald Coast can help you get your yacht sold. With a database of over 75,000 clients and supported by a technical & marketing team widely known as one of the best in the industry, there is no better firm to list and sell your yacht quickly. 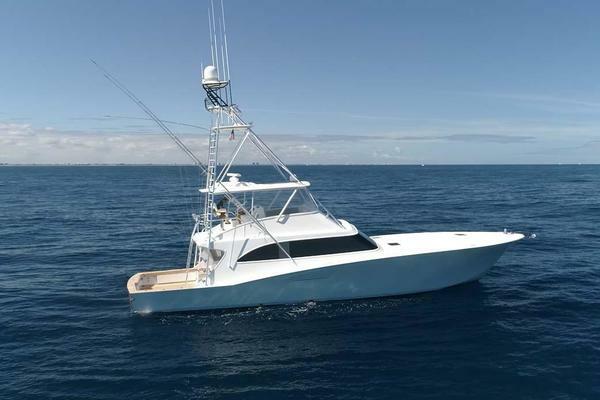 With a team of more than 150 brokers in 16 states plus New Zealand, Australia, Canada, Puerto Rico, Asia, South America, Europe, and the Bahamas; we have the resources to either successfully market your boat or find your next venture. 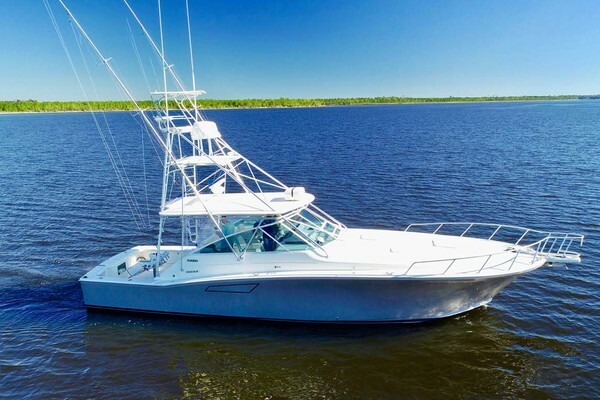 With on average of 600 central listings to choose from, as well as database access to over 10,000 yachts and boats to search through, UYS Emerald Coast can find the boat or yacht you are looking for! To get started please browse our database of yachts for sale, or contact Brian to have him search the worldwide market for you. Brian Franc has been in the yachting industry for over 20 years. 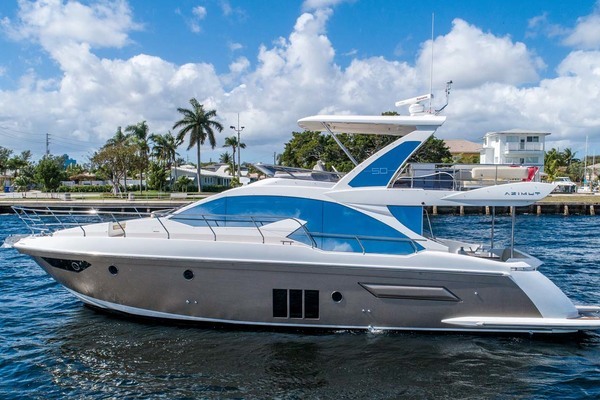 With the friends he has made from buying and selling yachts, as well as his connections made from traveling the world, Brian has the knowledge and contacts to make your sale or purchase a pleasurable one. Brian's philosophy is every client is the most important one, and also is a future friend that makes him one of the most successful yacht brokers in the industry.